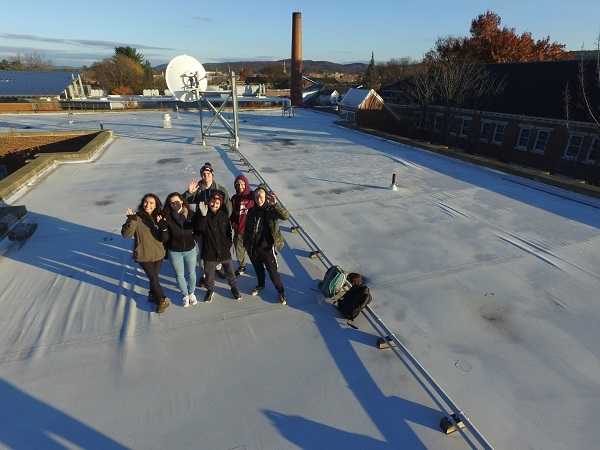 Keene State Seniors launched the GORP drone on a clear chilly November morning. The flight is part of a series of vertical temperature profiles the students are collecting to support their senior seminar project on microclimates. Research assistant JC Woodward helped support the flight with his piloting skills. GORP seniors wishing a safe flight to the drone. 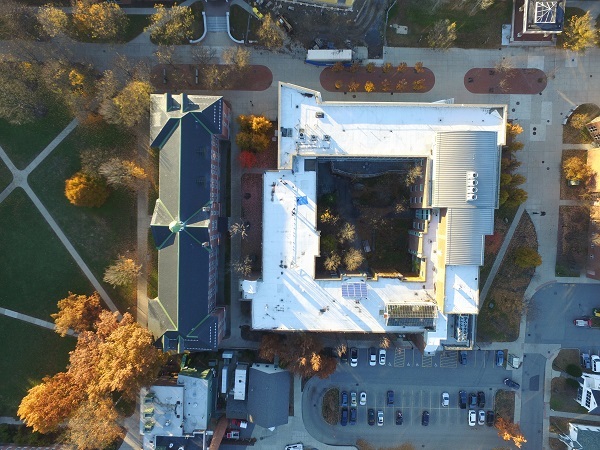 Birds-eye view of Science Center from 400 feet above ground level. 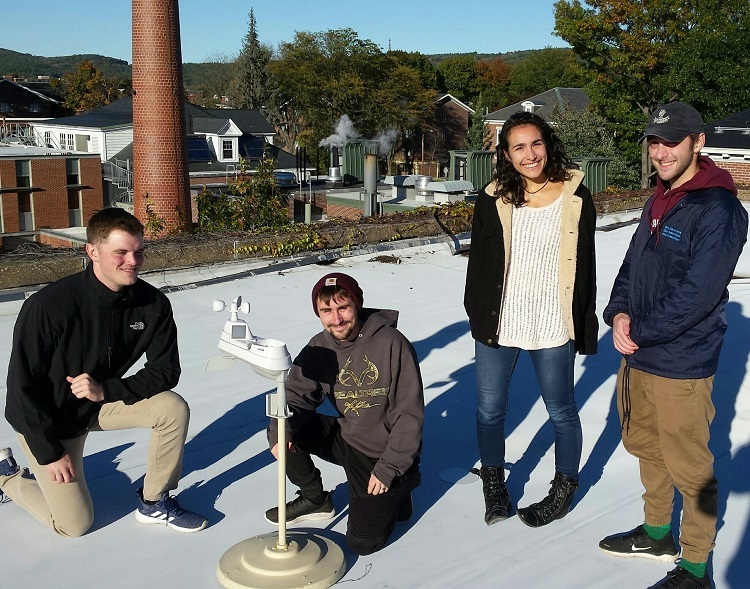 Four Keene GORP seniors are studying the effects of landcover on temperature variations throughout the Keene valley, to understand impact of different surfaces on diurnal patterns. Their work entails measuring weather conditions at several sites across the region. In October, they installed a rooftop weather station on the Science Building, with the weather station interface prominently displayed on the second floor. Wind speed, pressure, dew point and moisture conditions are collected on a real-time basis and used for anlysis. Pictured here are (right to left): Zane Atwood, Jason LaPanne, Alex Sabido, and Nick Young. 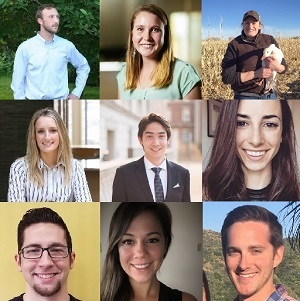 We recently updated our Alumni page to highlight the accomplishments of Geography, Outdoor Recreation and Planning graduates. As you’ll read, our graduates go on to positions in planning, parks and natural resource management, renewable energy, business, consulting, as well as advanced study in graduate schools across the country. If you’re a graduate and don’t see yourself here, please send us an update! 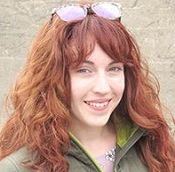 Shauna worked as an intern for the Harris Center for Conservation while pursuing her degree in Geography. 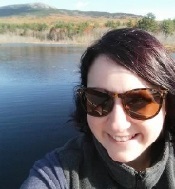 With a passion for the outdoors and environmental conservation, Shauna is a natural fit for her job as a Stewardship Assistant with the Monadnock Conservancy in Keene. The job allows her to explore the many valuable conservation lands this land trust protects across southwestern New Hampshire. 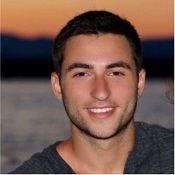 Nick Hadges was actively involved across campus during his time at Keene State. Upon graduating, he took a position with the largest employer in the region, C&S Wholesale grocers, first as a Transportation Coordinator, then as an Analyst. He uses his data analysis skills to model the supply chain of major grocery retailers. 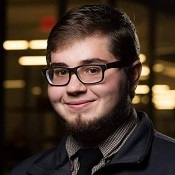 Currently he is enrolled as a graduate student at SNHU, working toward a master’s degree in Data Analytics while working full-time. 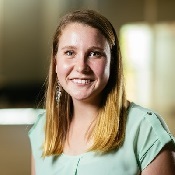 While pursuing her Geography degree at KSC, Aimee worked as an intern for Southwest Region Planning Commission. She also conducted independent research for Dr. Davis on militarization in the Pacific. Aimee is currently a master’s student, working on an NSF-funded transportation research project at the University of Nevada. 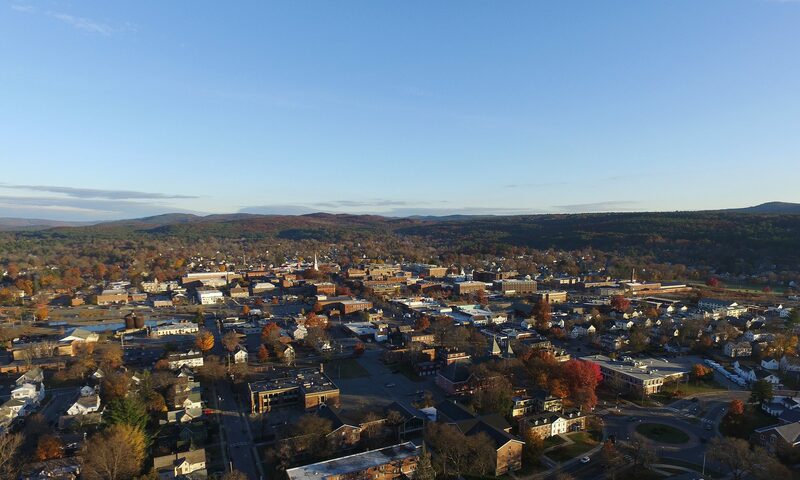 Lisa worked as an intern with Southwest Region Planning Commission in Keene during her senior year. Her senior seminar project focused on sustainable transportation in the Monadnock region. 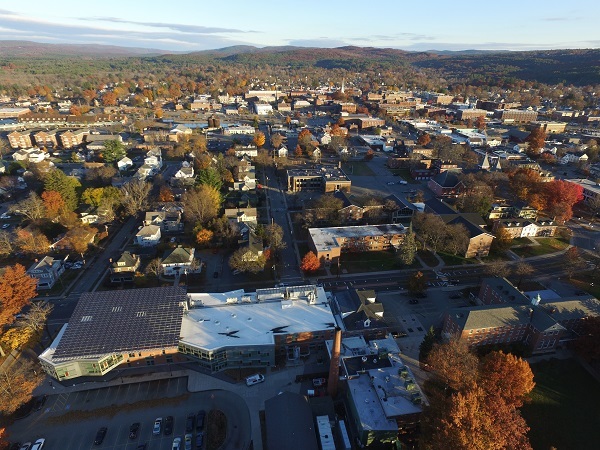 After graduation, Lisa started a summer internship with Windham Region Planning Commission in Vermont, and that led to a full-time position as an Assistant Planner. Brendan is passionate about the outdoors, and was active in the KSC Outdoor Club during his time here. Between his junior and senior years he interned as Field Assistant for the National Forest Service in Gallatin National Forest, Montana. At KSC, Brendan worked as a GIS intern for Dr. Brehme. Upon graduating, Brendan took a position as seasonal ranger in Yosemite National Park. Zach came to KSC to shift careers from a successful licensed massage business to something that would allow him to spend more time outdoors. 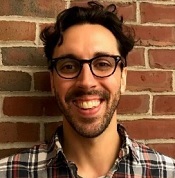 While at Keene State, Zach collaborated with Dr. Davis on a study of climate change impacts on New England’s ski industry, and they co-authored a paper in the Northeastern Geographer. 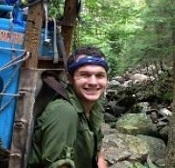 Zach obtained a full-time staff position with the NH Forest Society after graduation. He now spends his work days trekking through the woods, examining properties across southwestern New Hampshire.